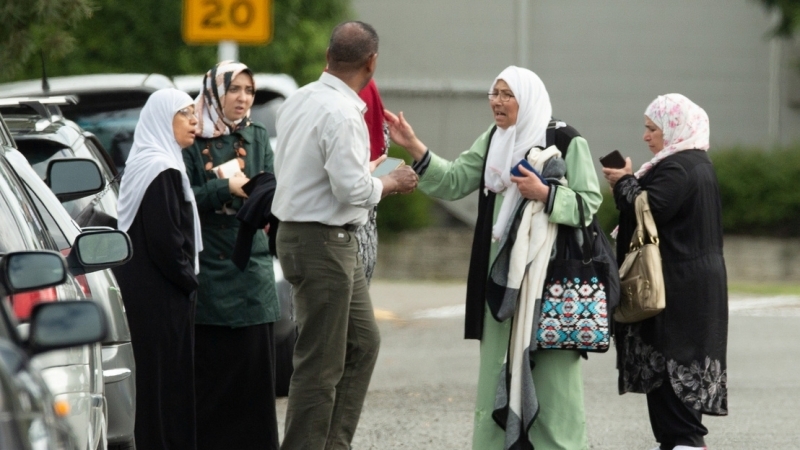 Whenever a bloody, spectacular mass casualty event splatters its gore across headlines and video screens, we Muslims are not the only ones who wonder whether it will be blamed on Islam. 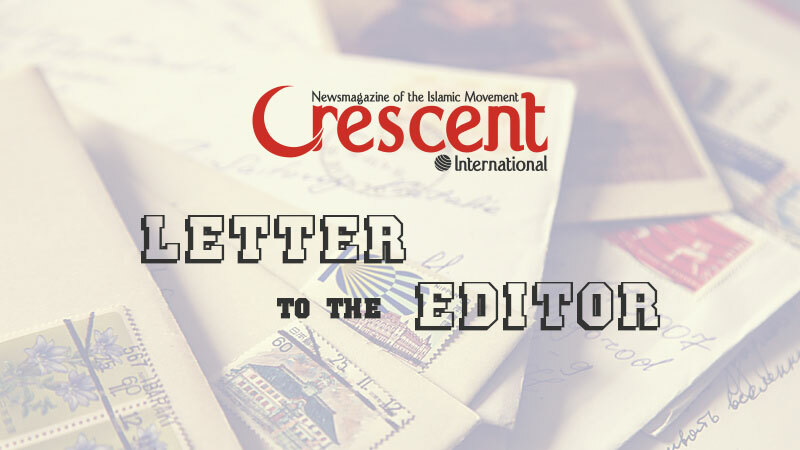 The media has programmed everyone, Muslims and non-Muslims alike, to look for a Muslim connection to such events. Non-Muslims prepare for news of a possible Muslim link (which would label the event terrorism) with politicized rage; while Muslims naturally react with trepidation, hoping against hope that Muslims will not be blamed. These and other examples illustrate how the ideological construct terrorism has been weaponized and deployed against Islam and Muslims. 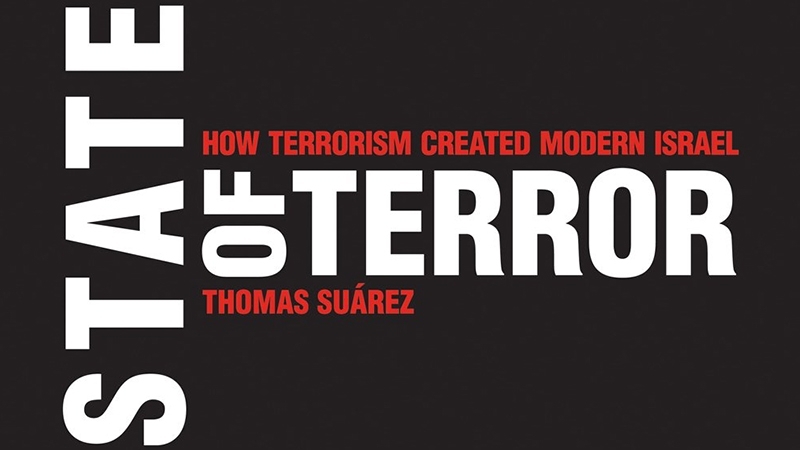 This process began with Zionism’s designation of its Palestinian, Arab, and Muslim enemies as “terrorists.” In reality, it was the Zionists themselves who pioneered modern terrorism, as documented in Thomas Suarez’s State of Terror: How Terrorism Created Modern Israel. Though the Zionists forced British withdrawal, then emptied Palestine of more than 80% of its inhabitants, through the systematic use of undisguised terrorism, they soon discovered that terror is an even more effective tactic when used in false flags and applied as a dehumanizing label to one’s enemies. This equation of Islam with terrorism was formalized at the 1979 Jerusalem Conference on International Terrorism (JCIT) convened by Benjamin Netanyahu in honor of his fallen brother Jonathan, who had died in the 1976 Israeli false flag in Entebbe, Uganda (the BBC reported on June 6 2007, “A UK government file on the crisis, released from the National Archives, contains a claim that Israel itself was behind the hijacking”). 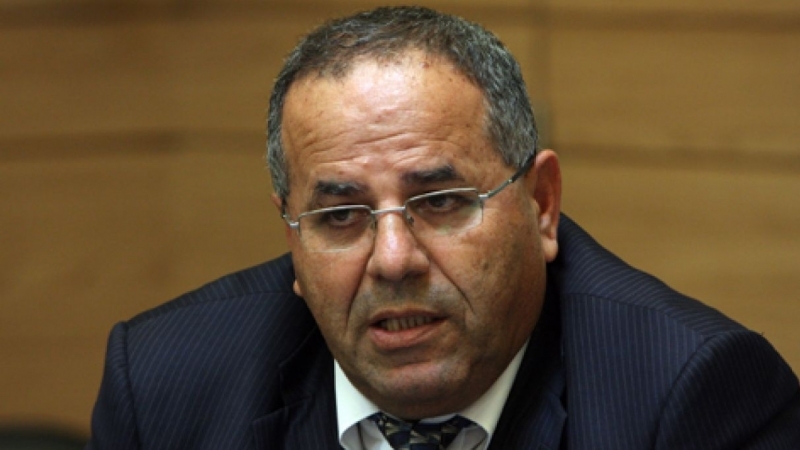 Netanyahu and his sponsors summoned many of the world’s leading policy-makers to JCIT. Present were George H.W. Bush, George Schultz, Henry “Scoop” Jackson, then-Israeli-PM Menachim Begin, Shimon Peres, Ray Cline, Richard Pipes, Edward Teller, leading MI6 Islam expert Bernard Lewis, and a long list of mostly British, Israeli, and American proto-neocons. The Conference’s stated goal was, in Netanyahu’s words, “to focus public attention on the grave threat that international terrorism poses to all democratic societies, to study the real nature of today’s terrorism, and to propose measures for combating and defeating the international terror movements.” But its real purpose was to launch the “war on terror” meme while increasingly applying the “terrorist” label to Israel’s mostly-Muslim enemies. JCIT was followed up a few years later with another Jonathan Institute conference in Washington, DC held in June 1984 — a suitably Orwellian year. The key Jonathan Institute paper was Bernard Lewis’s brief essay “Islamic Terrorism?” which was later published in Netanyahu’s edited volume Terrorism: How the West Can Win — a book that according to Netanyahu “presents a strategy with which the West can wage a successful war against terrorism” (that was a rather prescient proposition in 1986!). 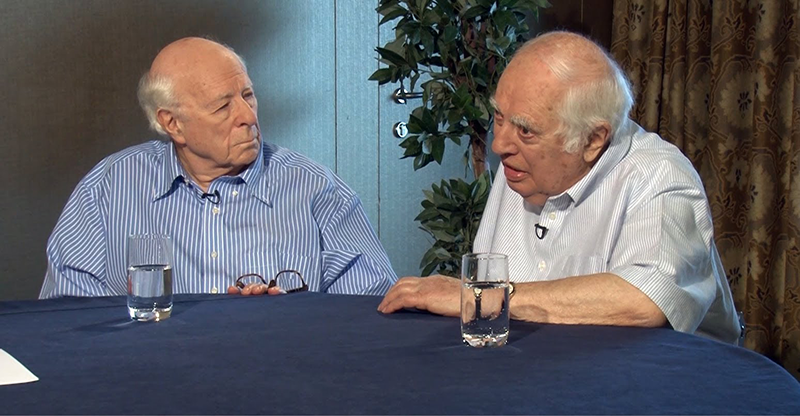 Leading neocon and editor-in-chief of the Zionist Commentary magazine, Norman Podhoretz, left, and Bernard Lewis discuss the Middle East, 10-22-2013. In 2006, Lewis suggested in an article for the Wall Street Journal that Iran had been working on a nuclear weapon for 15 years, and could use the night of the Isra’ and Mi‘raj as an appropriate date to launch it against Israel. The creation of the “Islamic terror crisis” has allowed Western governments to intervene anywhere they like. They only have to claim that al-Qaeda or Da‘ish is there. This “crisis” has also allowed the West to use the very terrorists they pretend to fight as imperial mercenaries. The West’s war against Syria, for example, has largely been fought by the same terrorist groups whose presence is the stated excuse for Western intervention. Somehow American weapons and brand-new Toyota trucks kept winding up in the hands of the takfiri jihadis, whose defeat by Syria and its allies Russia, Iran, and Hizbullah has left the Western aggressors with neither a strong local proxy force nor any plausible excuse to be there. The manufactured “Islamic terror” threat is also a powerful ideological weapon for the control of Western populations. Western post-Christian culture is built around secular humanism, the idolatrous worship of the human being. Though this philosophy, which is ultimately atheistic and nihilistic, lacks any metaphysical basis for valuing human life (or any kind of life, for that matter) it must pose as the most humanitarian of worldviews as it brandishes such sacred cows as human rights, gay rights, minority rights, feminism, progress, democracy, and so on. 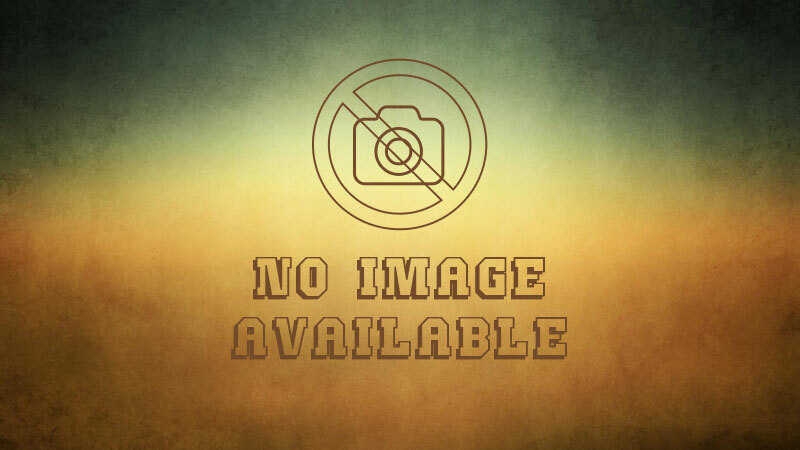 But the violence and anomie arising in an increasingly godless society conflict with that society’s self image as humanitarian and dedicated to exploring positive human potential. The rise in meaningless violence, a disturbing reflection of the West’s and especially America’s loss of a grand narrative that could give life meaning and value, must somehow be offloaded onto a scapegoat. Islam, the most vigorous religious-ideological competitor to Western humanism, fits the bill. Writing in the wake of the Orlando nightclub massacre (whose mysteries are explored in my edited book Orlando False Flag) Petras concludes, “Only two of the most recent seven large massacres have a remote link to Islam — and these assassins were not directly related to overseas, organized terrorist groups but had been ‘self-radicalized’ in the context of the individualist US gun culture” (Omar Mateen, blamed for the Orlando massacre, was a regular at the Pulse nightclub and could easily have been depicted as a “self-radicalized homosexual,” but of course such a notion is just as unthinkable as the “atheist terrorism” of the Sutherland Springs shooting). Today, both in terms of foreign policy and domestic opinion management, the specter of “Islamic terrorism” has become a convenient diversion, allowing Americans, Europeans, and Israelis to imagine that their own violence is actually somebody else’s.